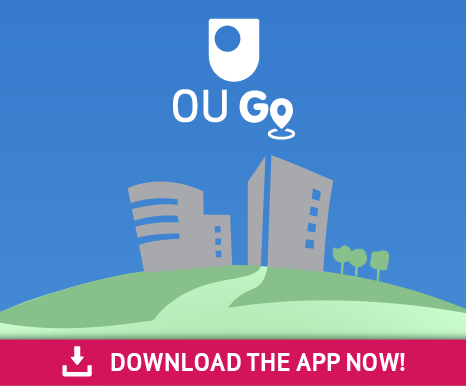 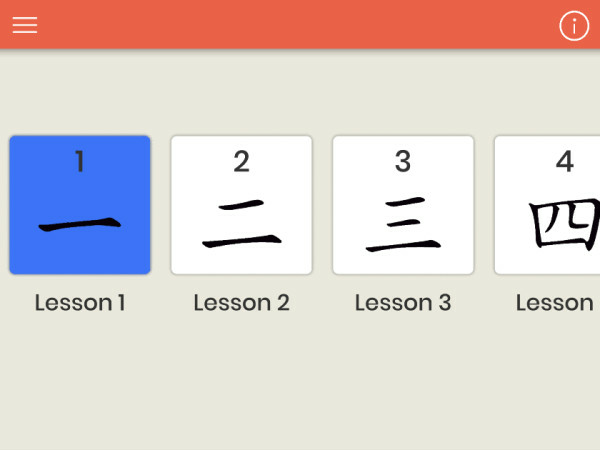 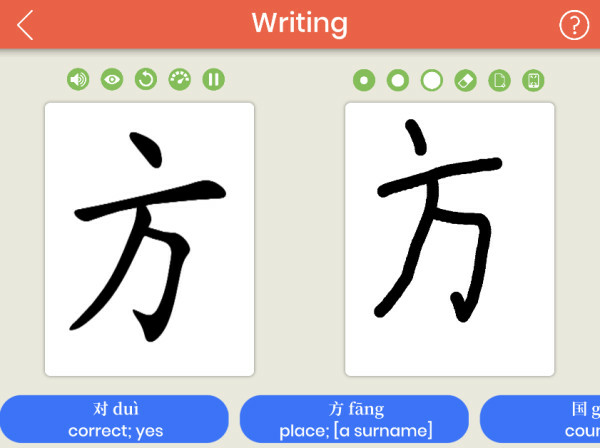 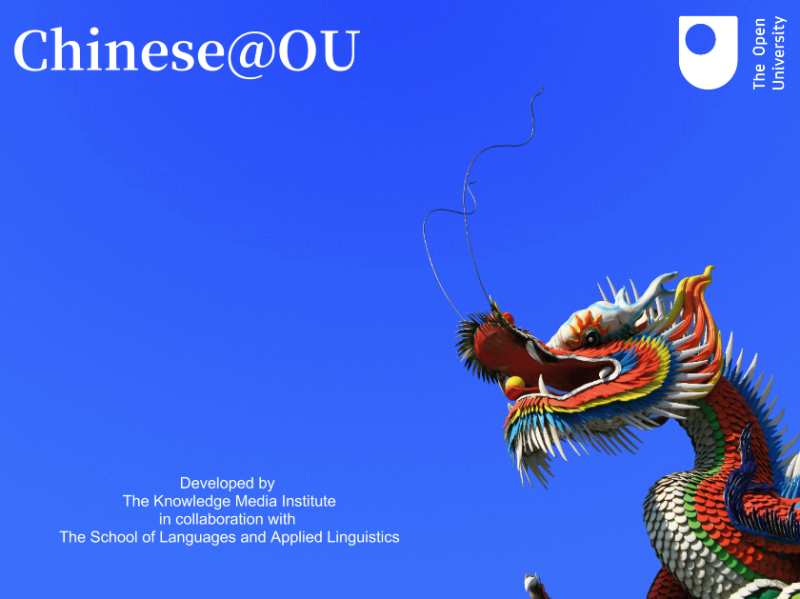 Mobile Applications Developer Paul Hogan in KMI is currently developing Chinese@OU, a mobile and desktop application to accompany The Open University course: L197: Beginners' Chinese. 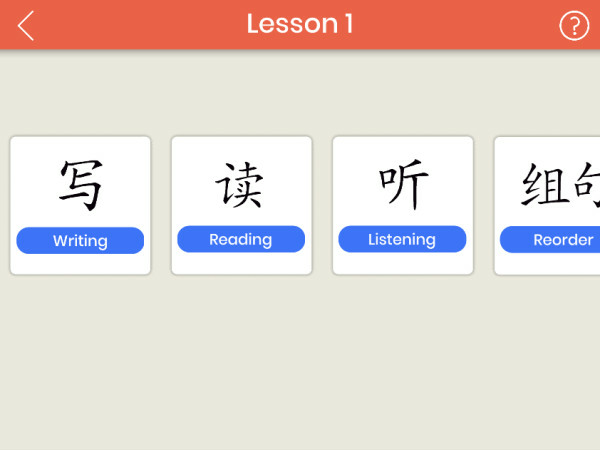 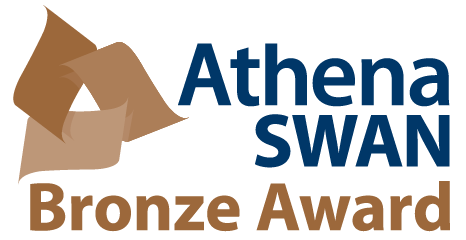 The application is being developed in collaboration with Dr Qian Kan at The School of Languages and Applied Linguistics to provide both Open University students and any beginner learners of Chinese up to GCSE level with a feature rich learning experience. 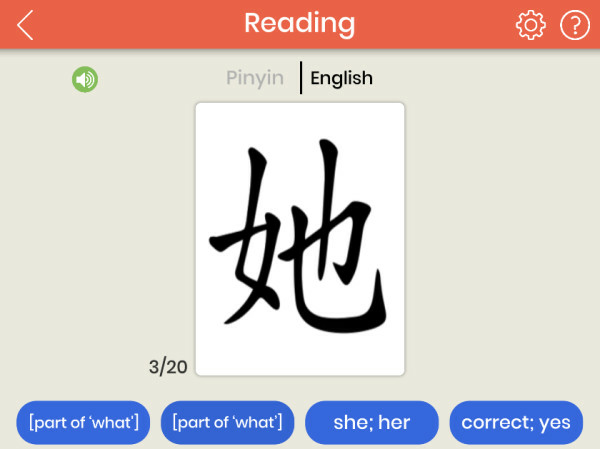 The application will be available on Android, iOS, Windows and Mac OSx in the near future and provides 36 lessons incorporating activities to cover writing, reading, listening, character reordering, character identification and word search puzzles as well as an additional 'Survival Chinese' section.